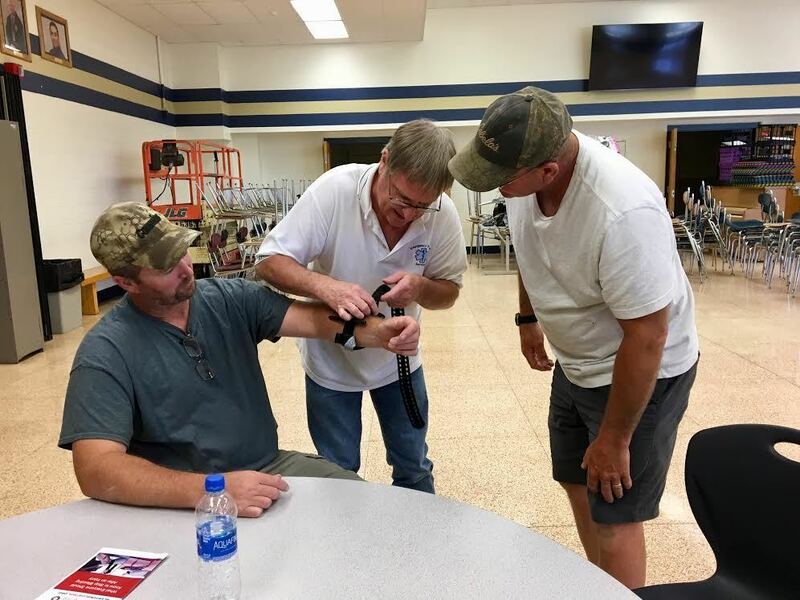 Custodial staff at Bald Eagle Area School District participated the week of June 11 in the Stop the Bleed campaign. It’s a national initiative through organizations including the National Association of Emergency Medical Technicians to provide training and information on what can be lifesaving bleeding control. The training on June 12 was conducted by Mark Wolfgang, education coordinator at Seven Mountains EMS Council. Participants learned safety procedures, how to identify life-threatening bleeding and compression techniques such as using a tourniquet.